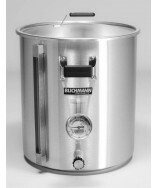 False bottom for Blichmann Engineering 30 gallon boil kettle (G1 or G2). Button louvered false bottom - fits tight against the stepped bottom of the boilermaker kettle. Buy now!  False bottom for Blichmann Engineering 30 gallon boil kettle (G1 or G2). Button louvered false bottom that fits tight against the stepped bottom of the boilermaker kettle.